It is a special product that provides superior and long-lasting corrosion protection with its double layer lamination. 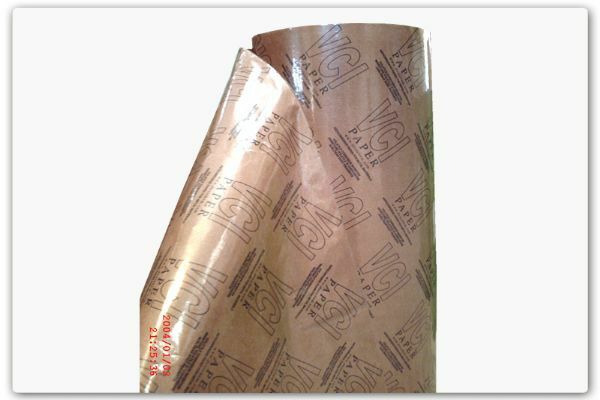 The top surface is polyethylene laminated and printed, and the inner surface contains effective VCI concentration which provides long-lasting protection. It also provides your materials with physical protection especially against external moisture, liquid and other corrosion effects.